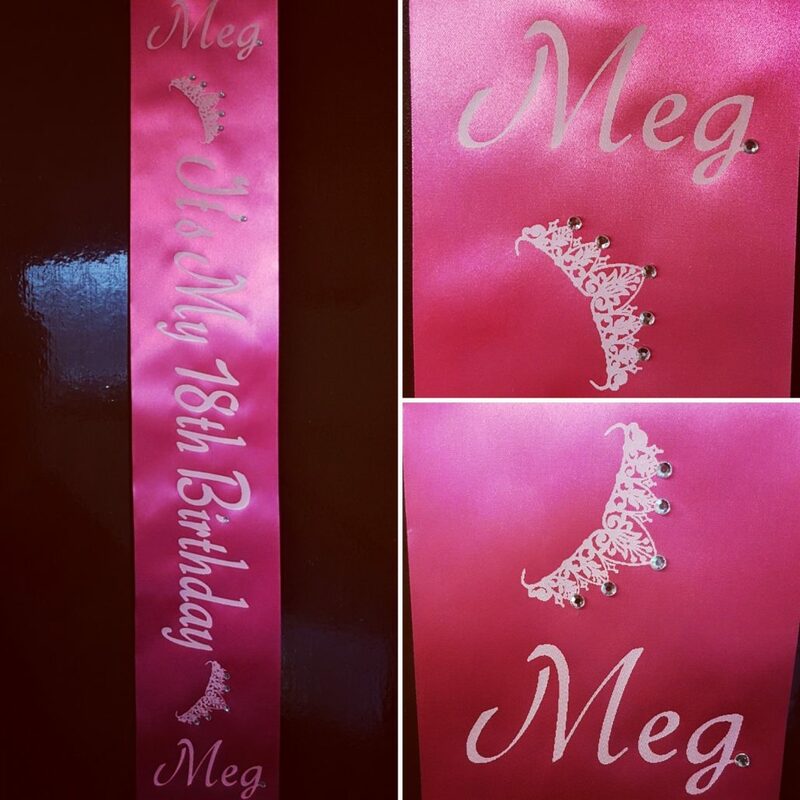 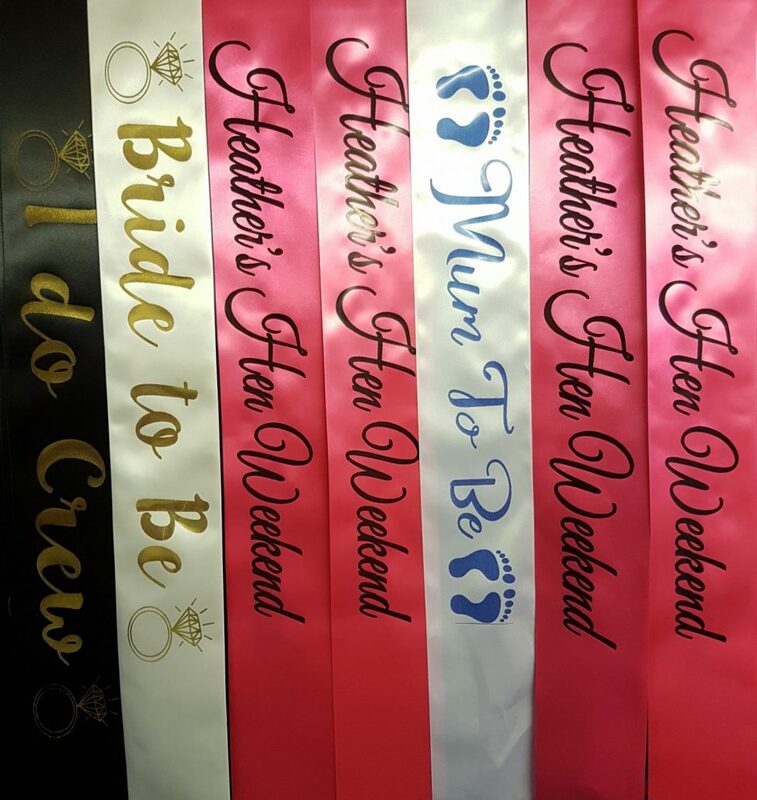 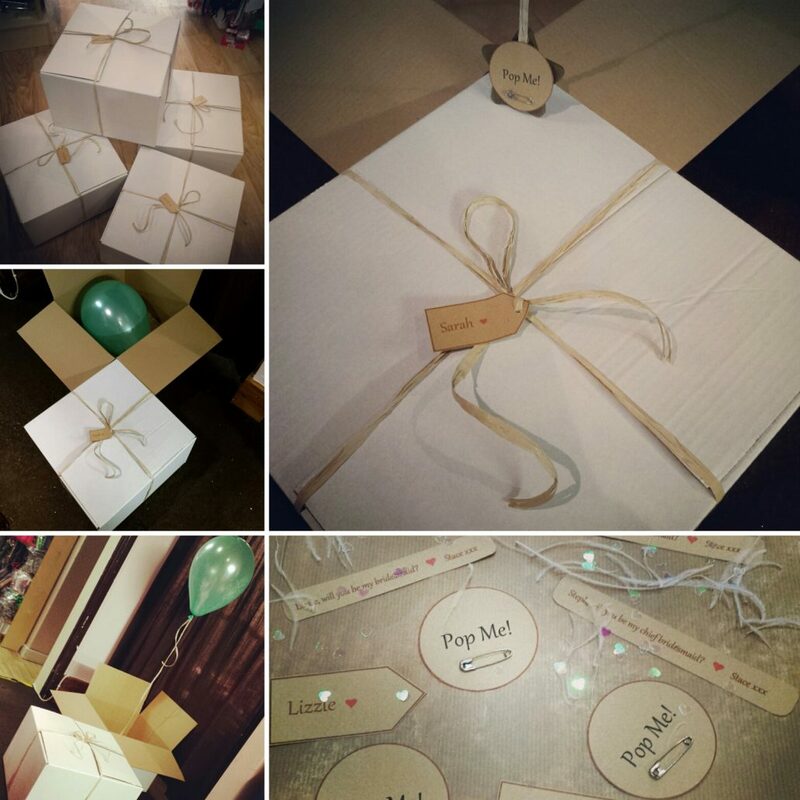 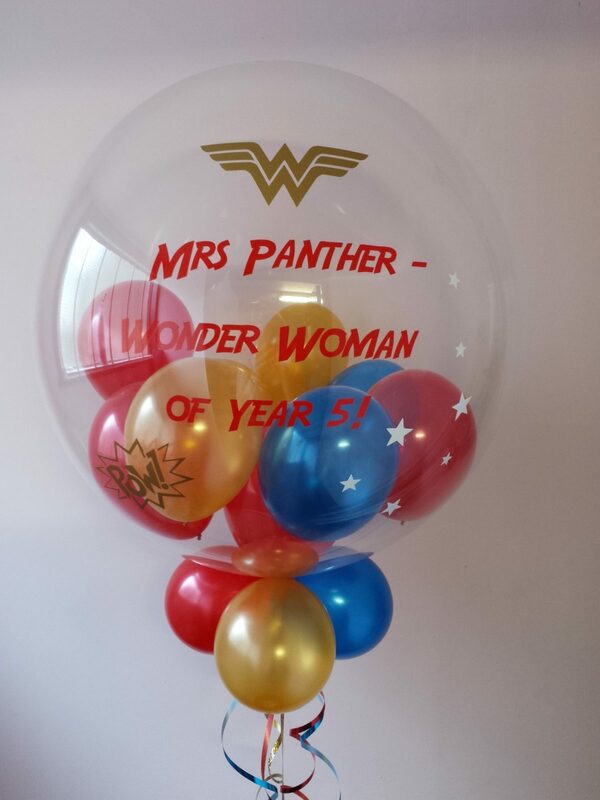 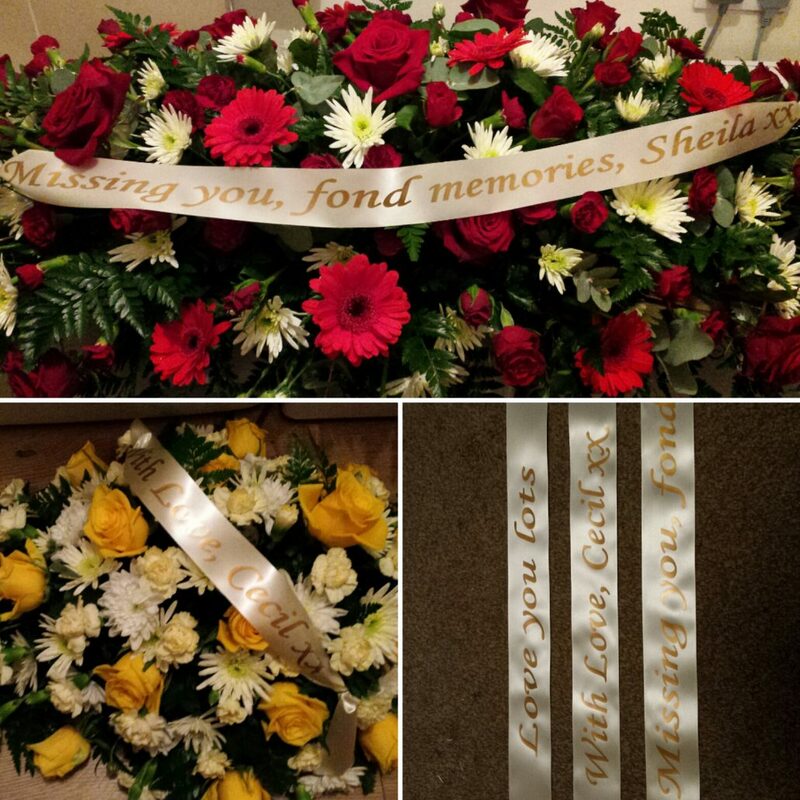 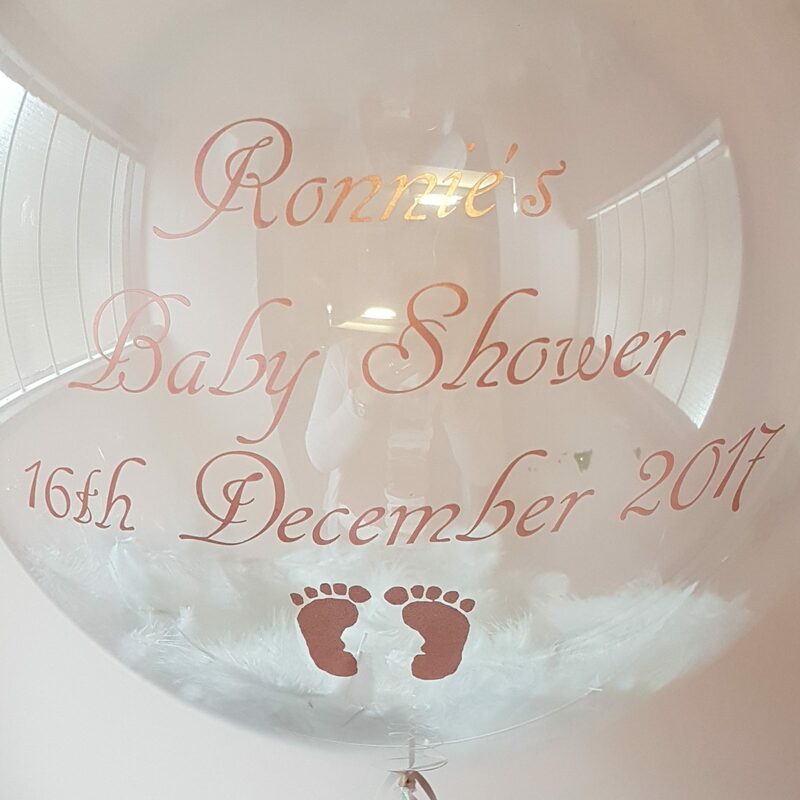 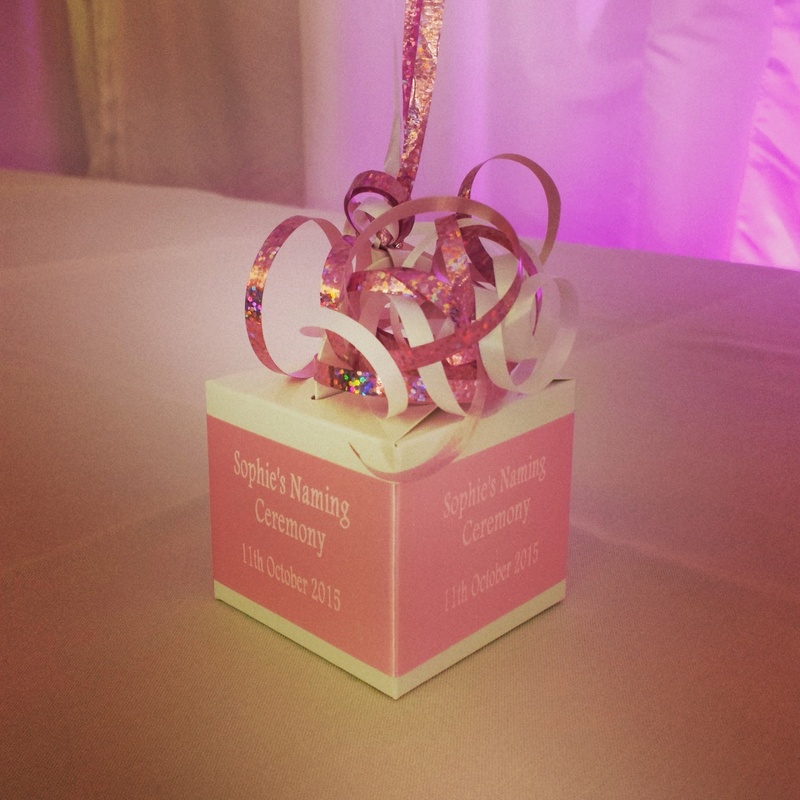 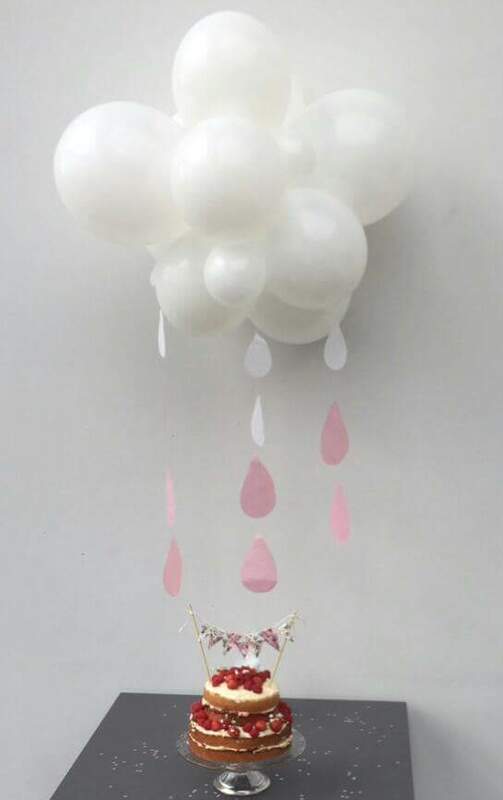 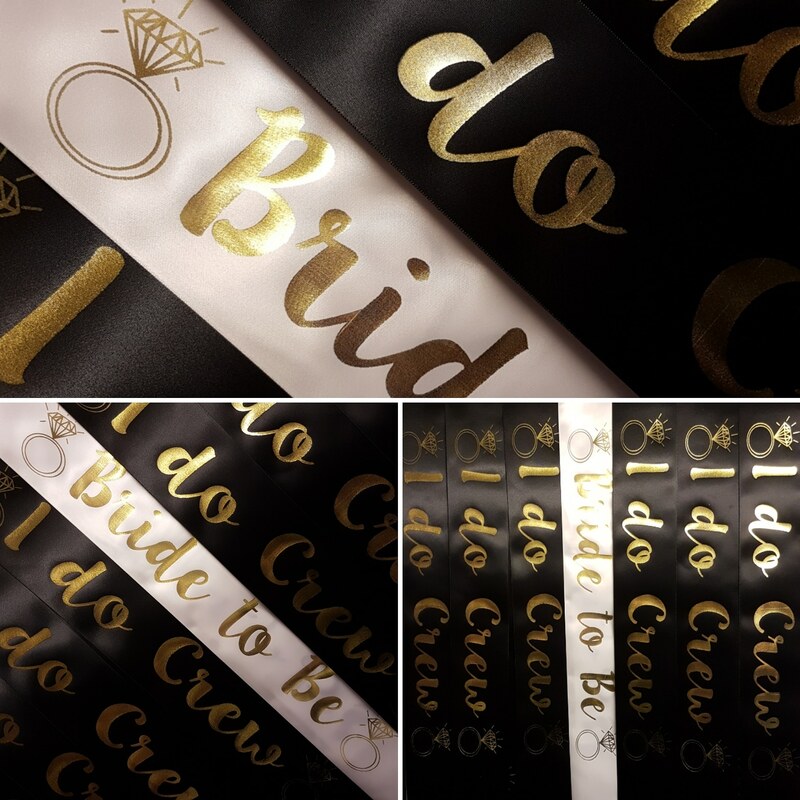 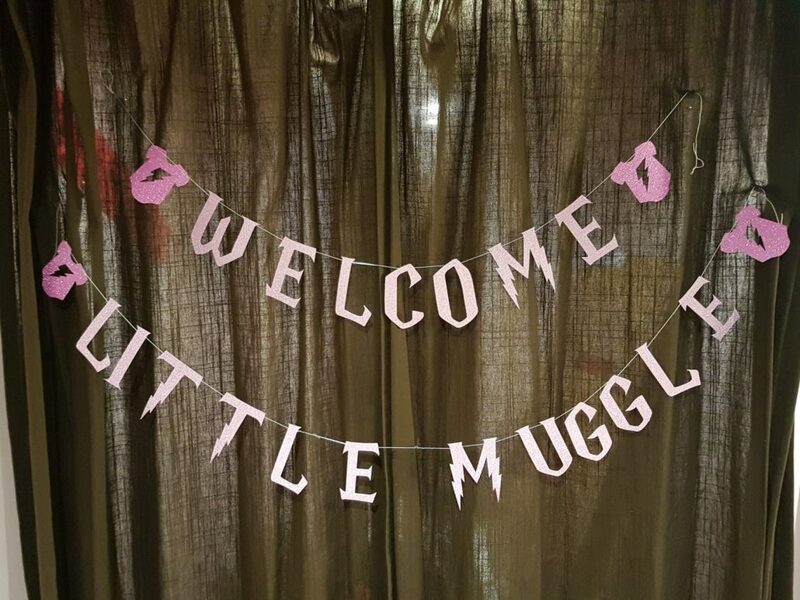 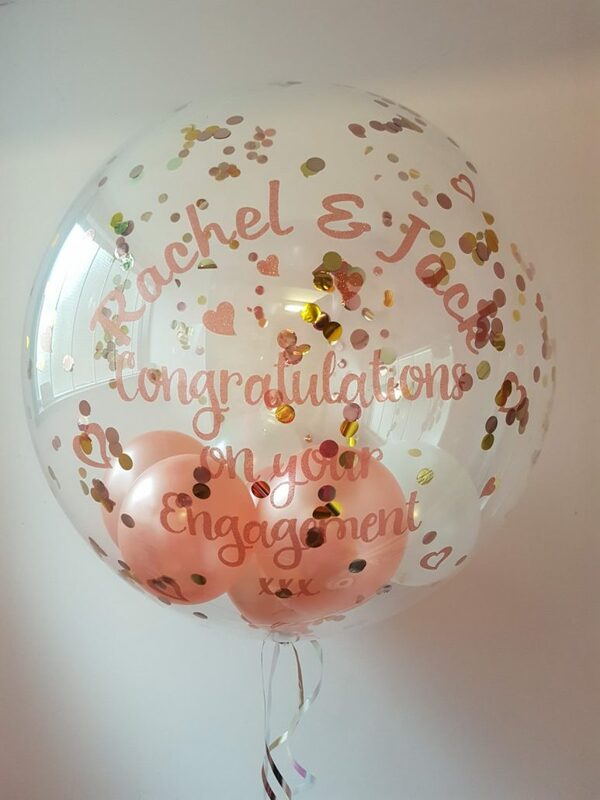 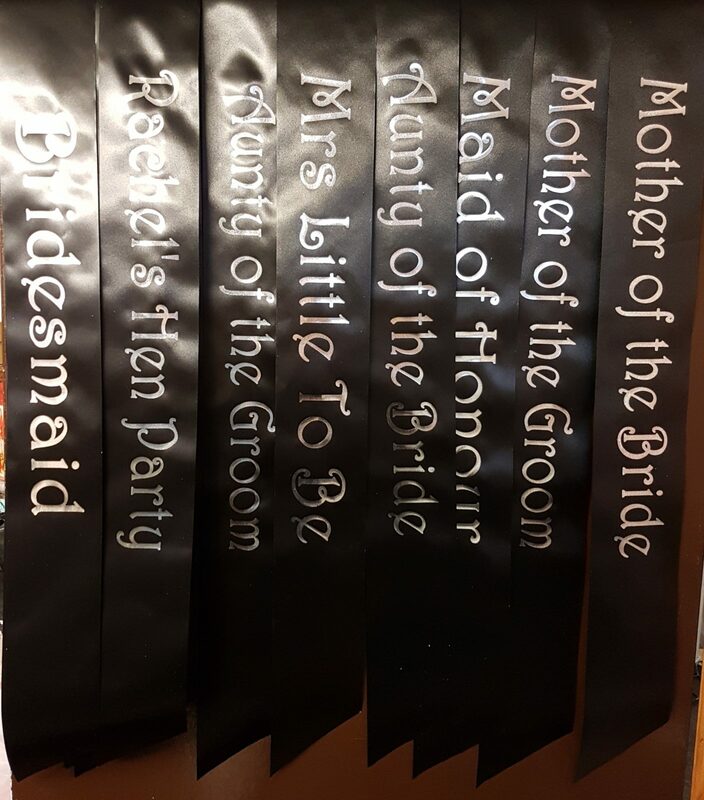 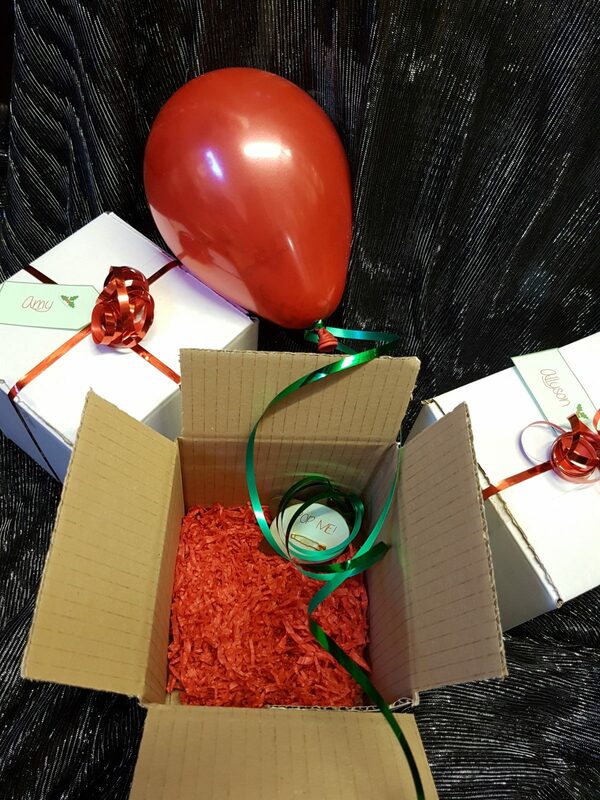 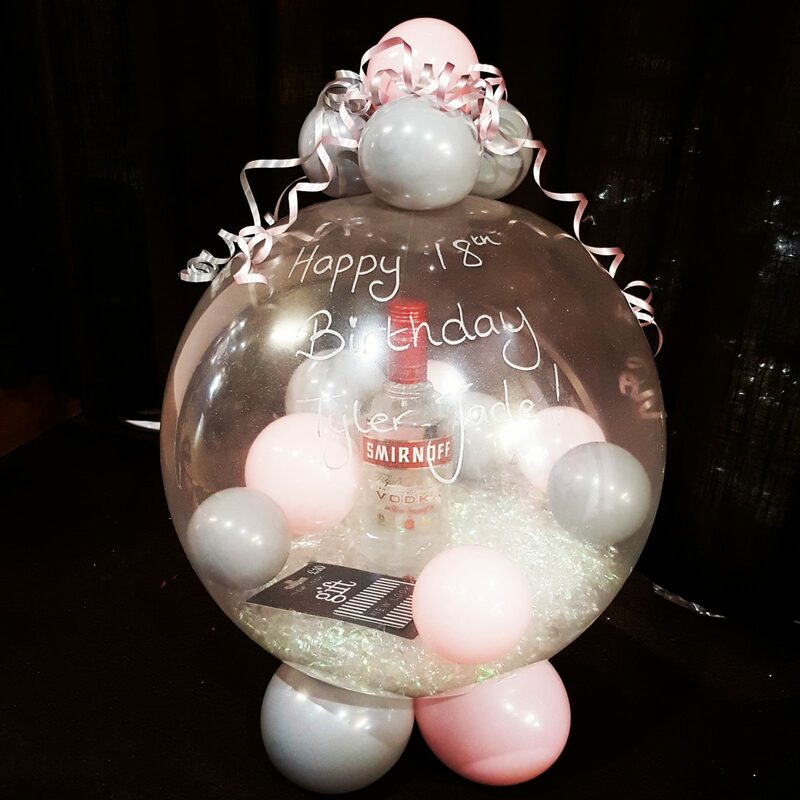 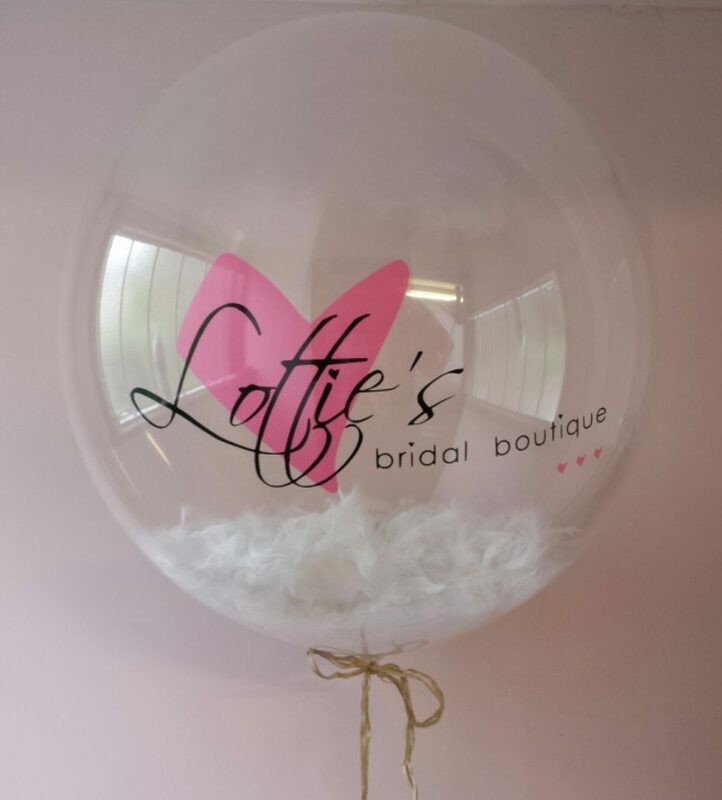 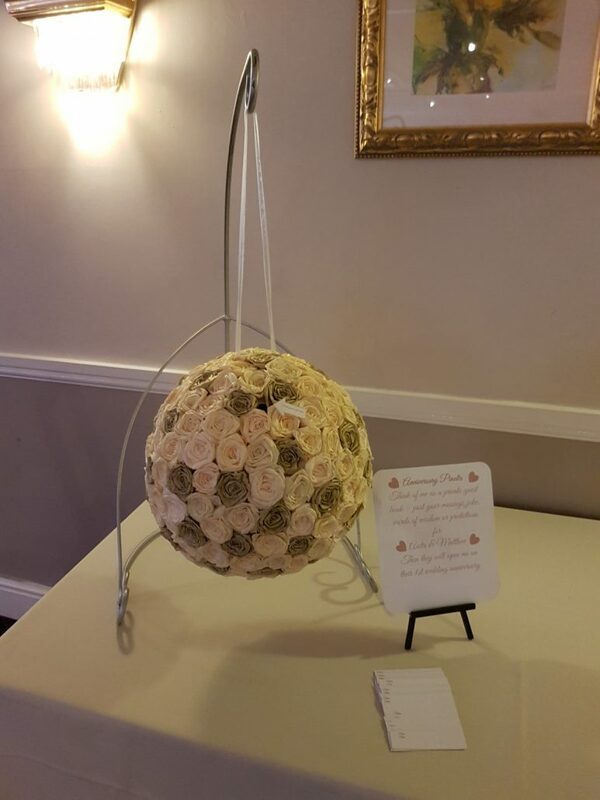 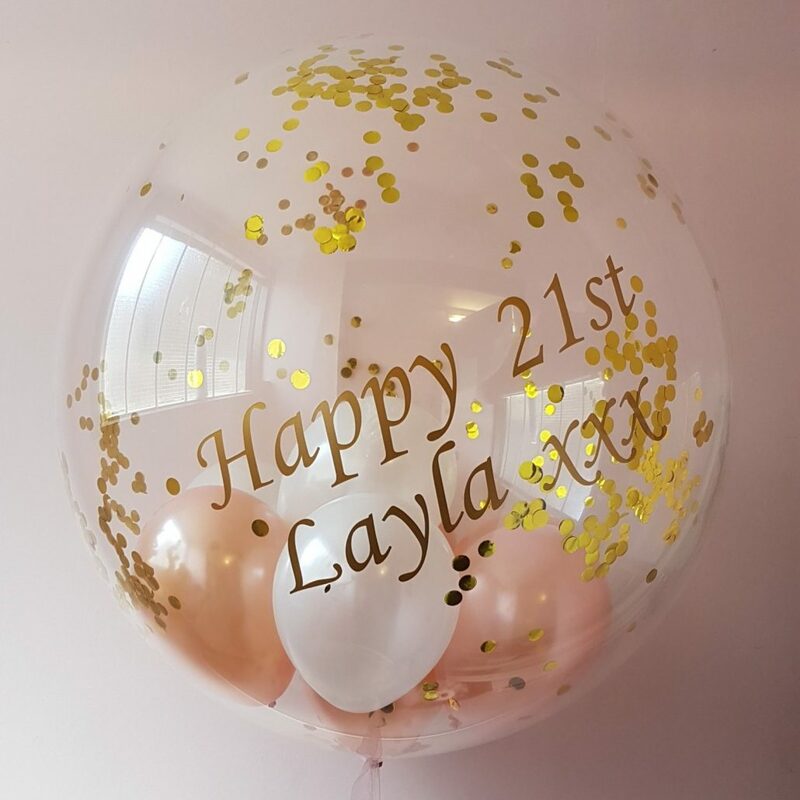 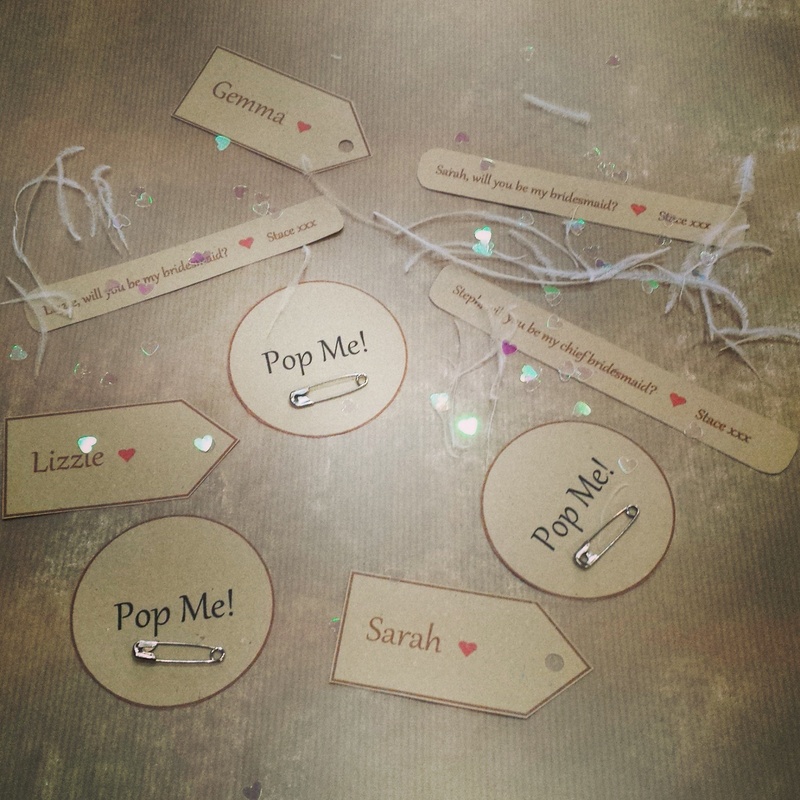 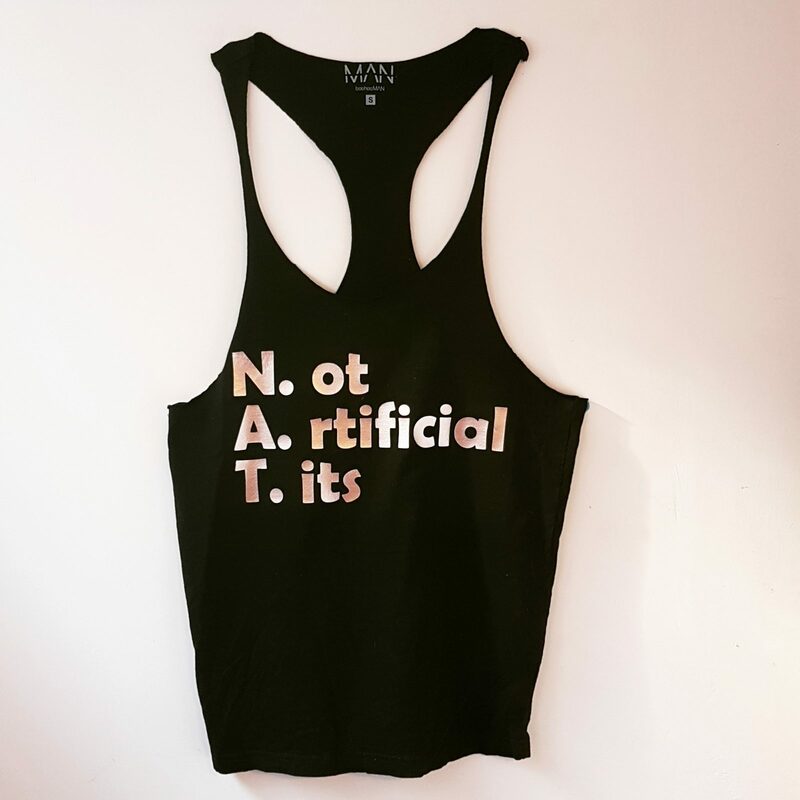 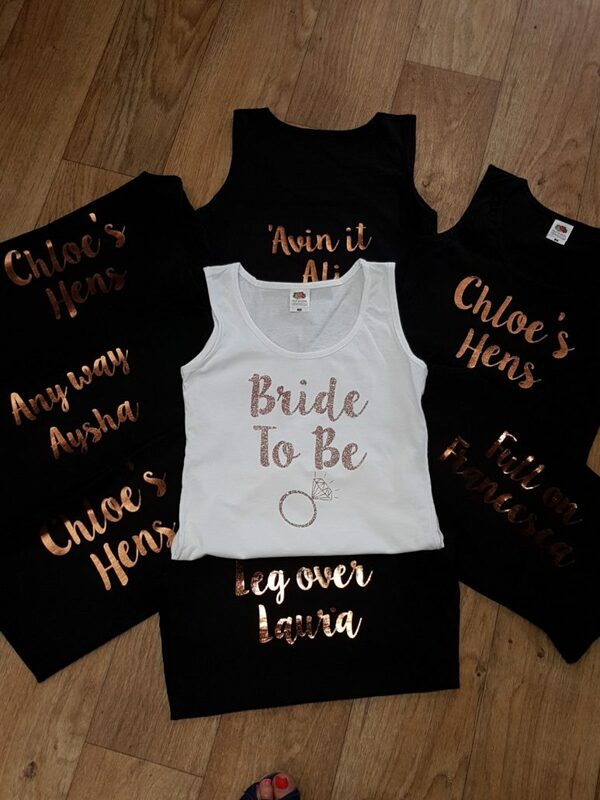 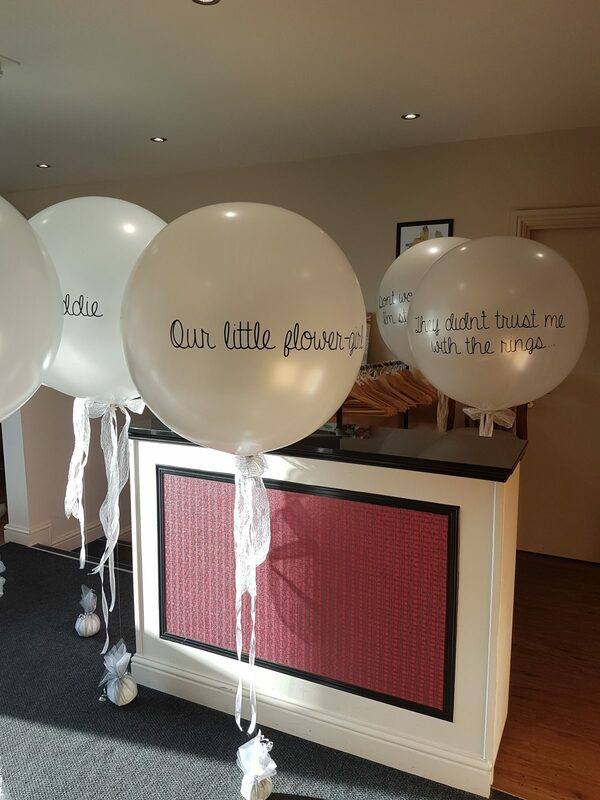 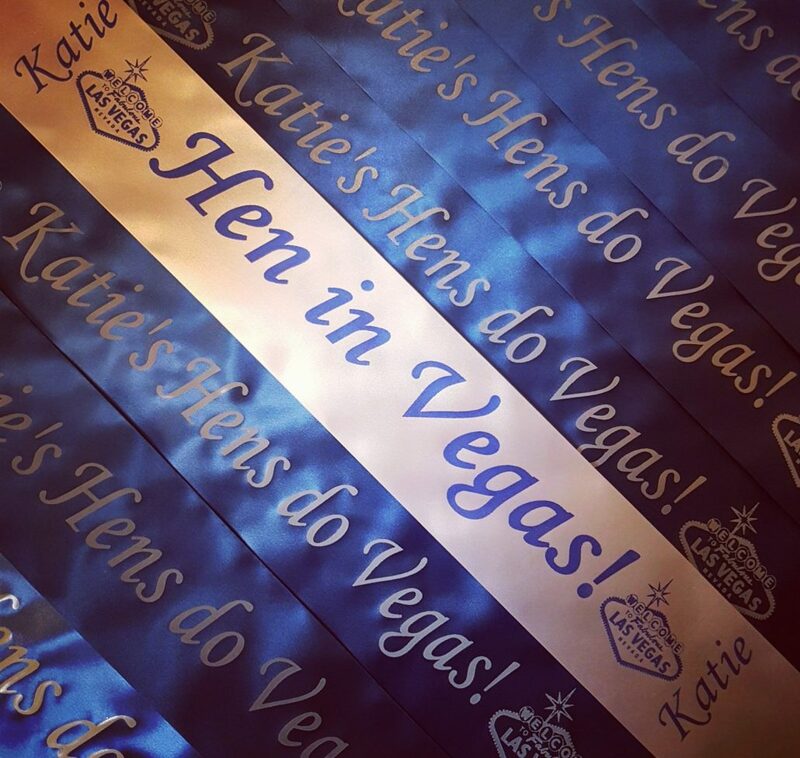 At Pink Tree we can have an in-house design and print service, which not only creates beautiful personalised balloons but also personalised ribbons, weights, sashes, clothing and gifts. 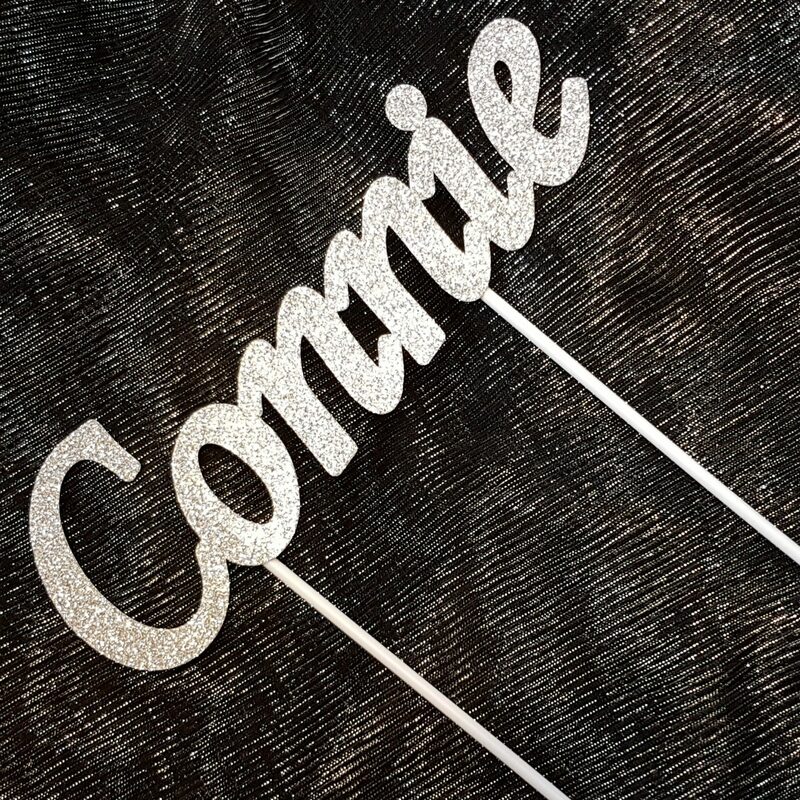 We can print logos, pictures and text, saying exactly what you’d like to. 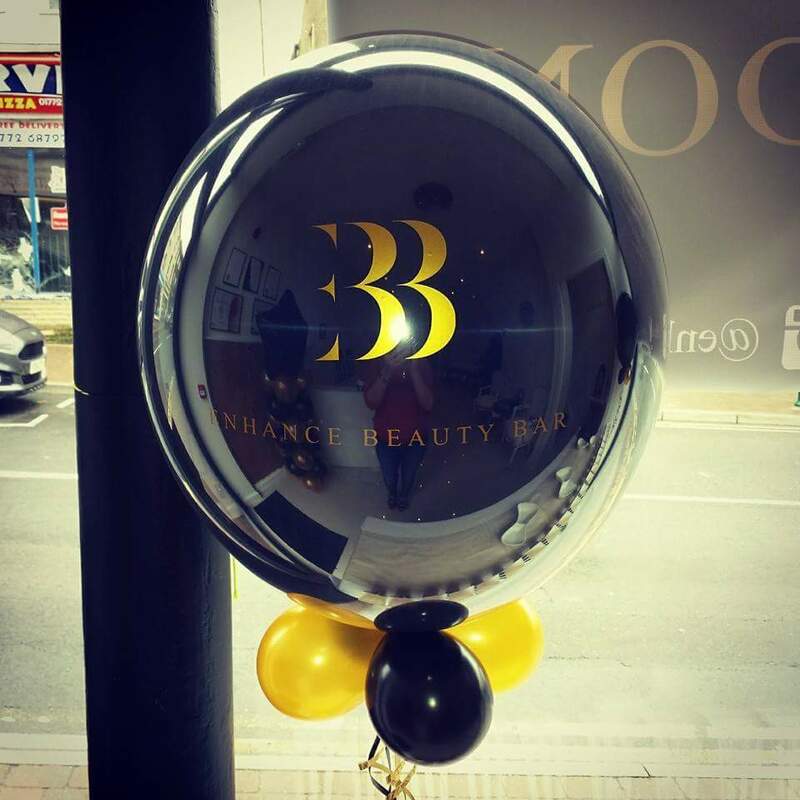 We can also provide quotes for bulk printing on latex balloons for promotional purposes, please contact us for more information.